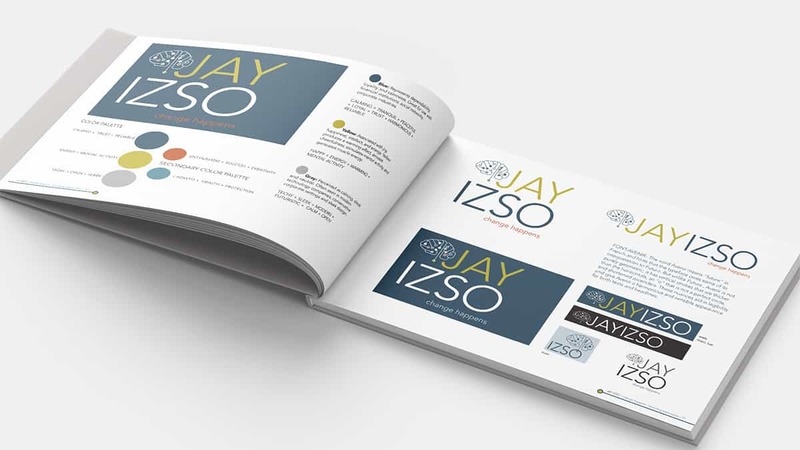 Branding: Jay Izso is motivational speaker by trade. There were several design and color aspects that were needed to be incorporated for client appeal. Specific colors were chosen to portray moods, energy and success. 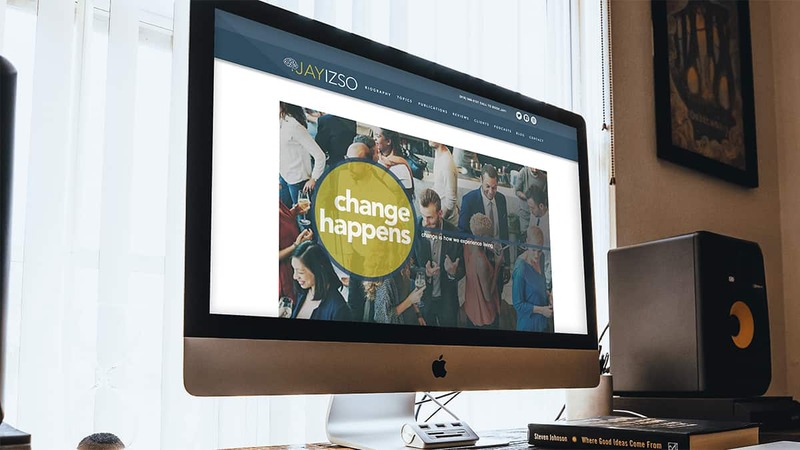 Website: UX Design of the site (including the logo) highlights and promotes Jay's speaking engagements and company strategy.